Our boy, Nine, is 6 years old today. Happy Birthday, little man. You are SUPER!!! Happy Love day, little puppy. We are having lots of fun watching you grow. Nine is having a party. Wish you could come. I know, upside down and downside up. 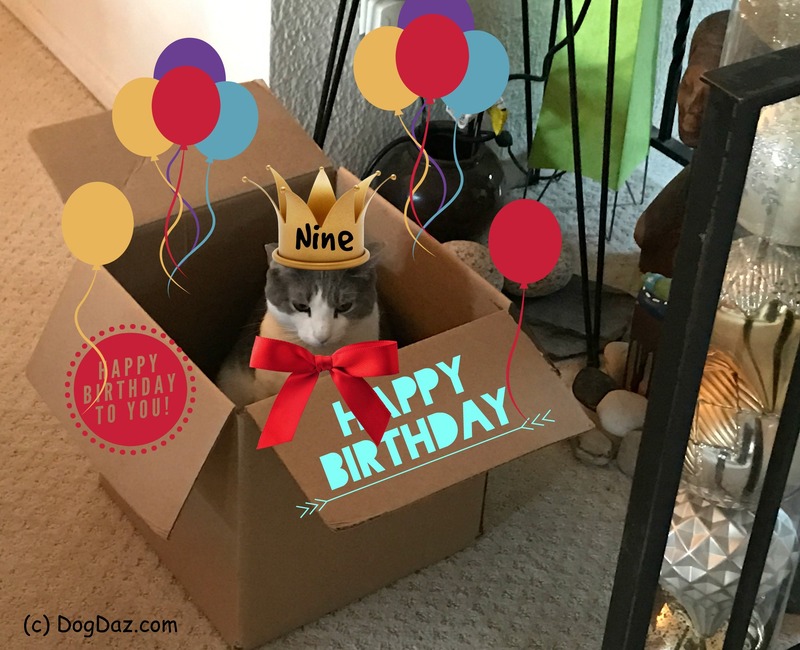 Mr.Nine turned 6 years old.